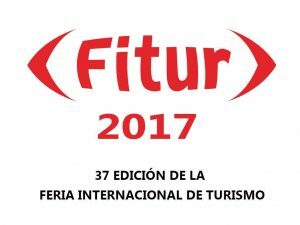 FITUR 2017 International Tourism Fair Olympic Tour Service participates in the International Tourism Fair FITUR 2017. 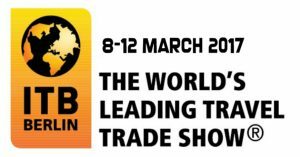 Madrid, 18-22 January 2017…. 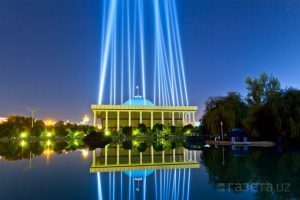 Merry Christmas and Happy 2017 year! 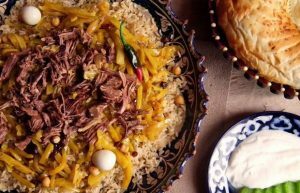 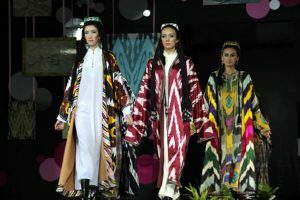 11 THINGS ABOUT THE UZBEK CLOTHES THAT YOU SHOULD KNOW! 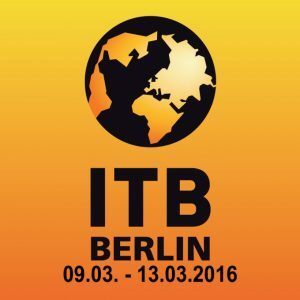 The company Olympic Tour Service participated in the International Exhibition ITB- 2016 which was held in Berlin! 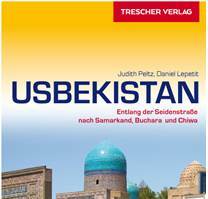 Welcome to Uzbekistan!